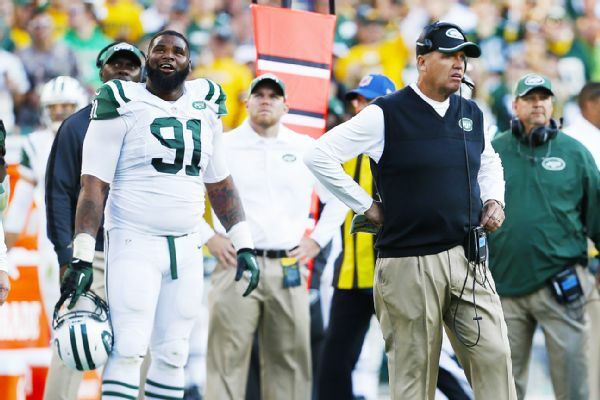 Sunday’s Jets loss in Green Bay was one of those “Same Old Jets” losses. It involved a timeout called by offensive coordinator Marty Mornhinweg with the help of Sheldon RIchardson in one of the more bizarre sequences ever seen. What went wrong for Gang Green? My latest at CBS New York.